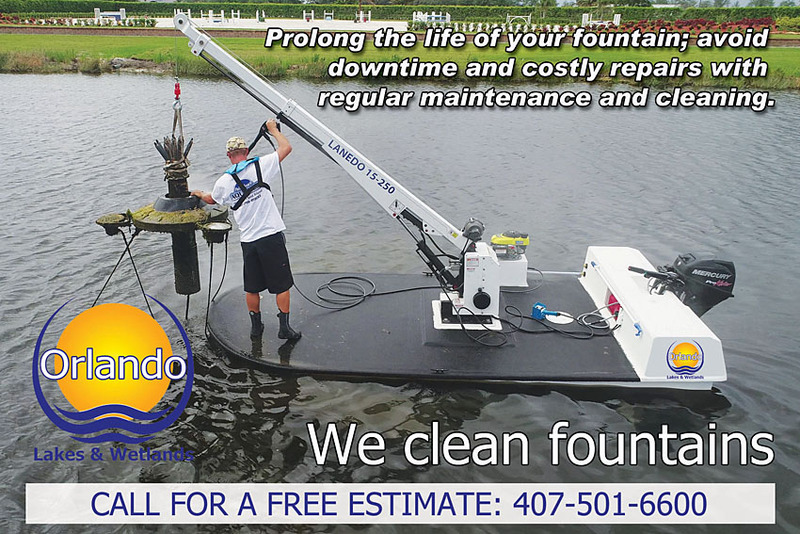 A full service environmental lake management company specializing in lake and wetland restoration Lake Fountains and Aerator Specialists we Design *Repair* Maintain Lake and Pond Surface Aerators and Floating Lake Fountain Features Call today and ask about a FREE ESTIMATE (407) 501-6600. 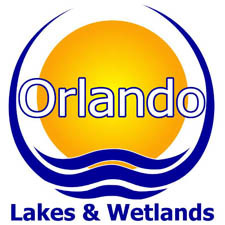 Orlando Lakes and Wetlands is proud to offer lake fountain, and aerator service throughout South Florida. In addition to lake managment and fish stocking, Orlando Lakes and Wetlands carries a full line of Aqua Control fountains and aerators to keep your lake in regulated circulation. Restoring Florida's wetlands in order to promote natural methods for the reduction of chemicals and nutrients in Florida's ground and service waters. Introducing native plants, trees, and grasses to their appropriate communities in order to provide animal habitat and prevent weathering.